As I've been navigating this foreign world of entrepreneurship, I've realized how important it is to nail down my creative process. It may seem like creating a logo or illustrating an art print would be fairly straight-forward - sit down at the computer, draw for a little while, and you're done - but it's never quite that simple. Designers are problem solvers, and there are many steps that we take in order to come up with the right solutions. Like most occupations, it's helpful to have a process in place as I go about my work. I haven't seen many creatives approach this subject, so I thought it might be helpful to spend the next few weeks sharing my own creative process. 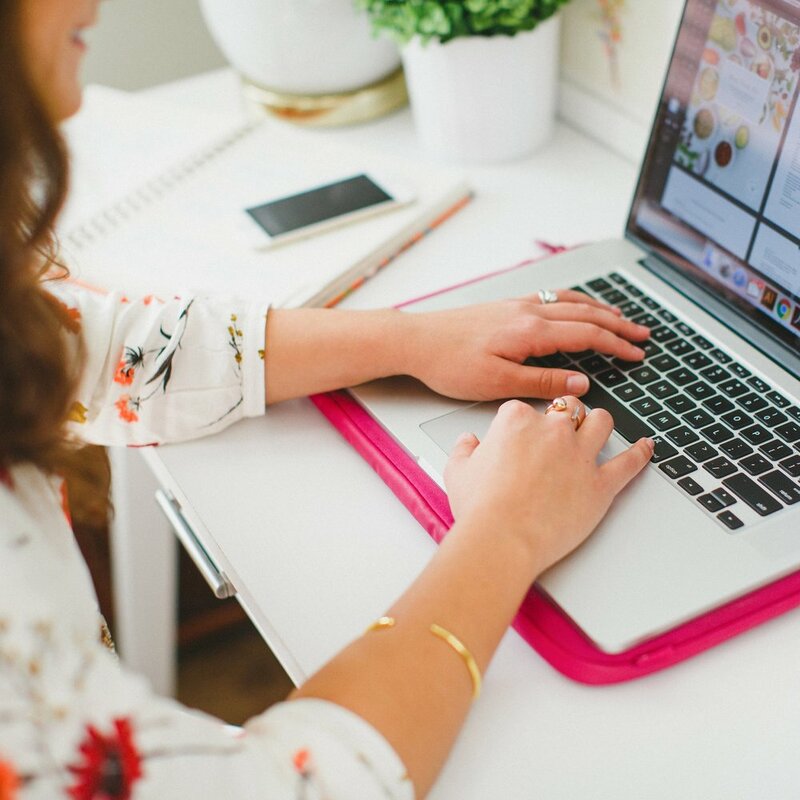 While this method may not work for everyone, my hope is that these posts will encourage you to streamline your own process and think through the steps you take as you go about your work. Before I jump into the first step in my design routine next week, I thought it would be helpful to explain why defining your creative process is beneficial in the first place. It provides structure. Defining your process helps streamline your work, set up a timeline, and create structure in your daily routine. It sets the stage for your workweek and gives you definite starting and ending points. It helps you juggle. Two weeks ago I wrote a post on how to juggle multiple projects at once, and writing out your process was the first step on my list. 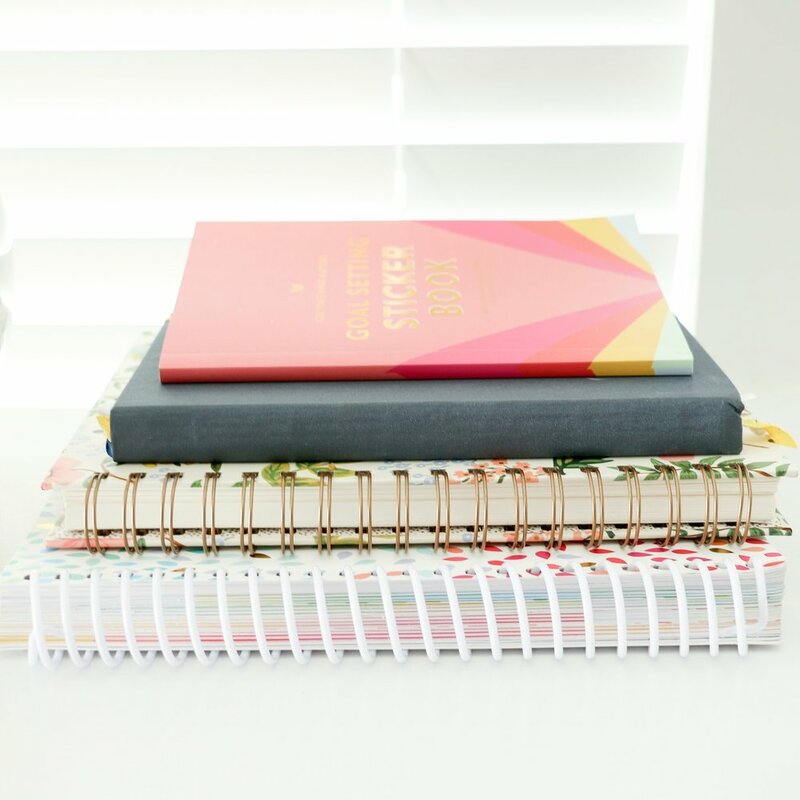 When you've thought through each step in your routine and the amount of time each step will take, you have a better idea of how many projects to take on at once and how to space them out in your schedule. It increases productivity. Outlining your projects and setting up a system allows you to get more done in less time. You're able to stay productive and on schedule because you have a step-by-step guide to follow. It fosters creativity. Sometimes my creativity is at a low and ideas don't come quickly. When you have a process in place, you can account for those uninspired moments by adding steps for brainstorming, researching, and gathering inspiration. My creativity usually flows freely when my process is clear and defined. It streamlines collaborations. Having a timeline and a step-by-step guide makes it easier to collaborate with clients and other business partners. It gives them insight on the time and effort that goes into your work and they know what to expect from you. Now it's your turn! What does your creative process look like? I would love to hear the methods and routines you've found helpful for staying organized and productive during your workweek.